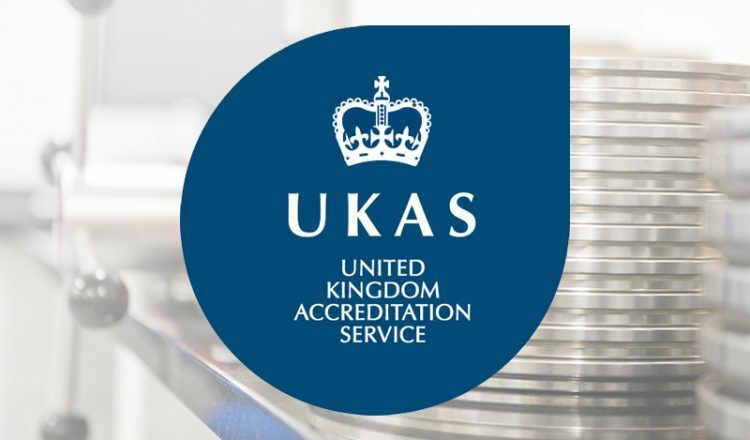 What Is UKAS, and How Does a Company Attain UKAS Accreditation? 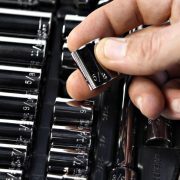 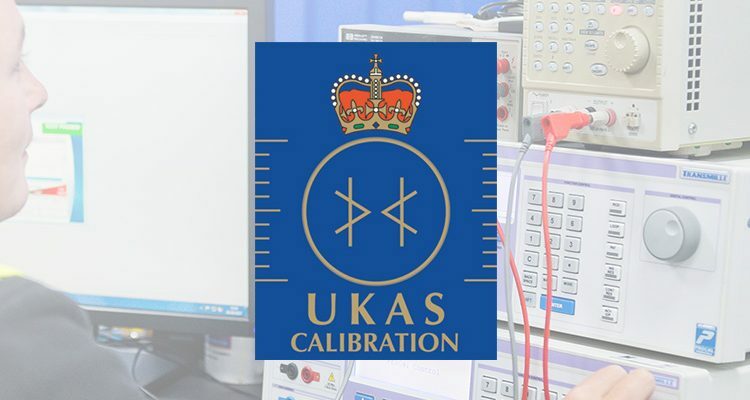 UKAS (United Kingdom Accreditation Service) is recognized by the British government to assess the competence of organizations that provide certification, testing, inspection and calibration services, against internationally agreed standards. 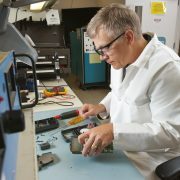 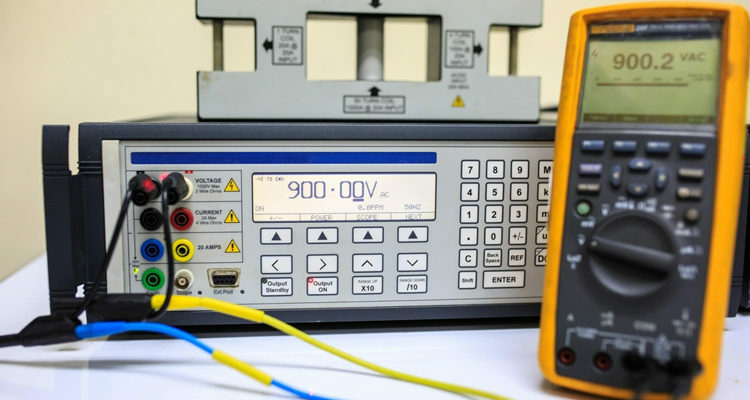 We all know that test equipment is used to define a measurement of a parameter. 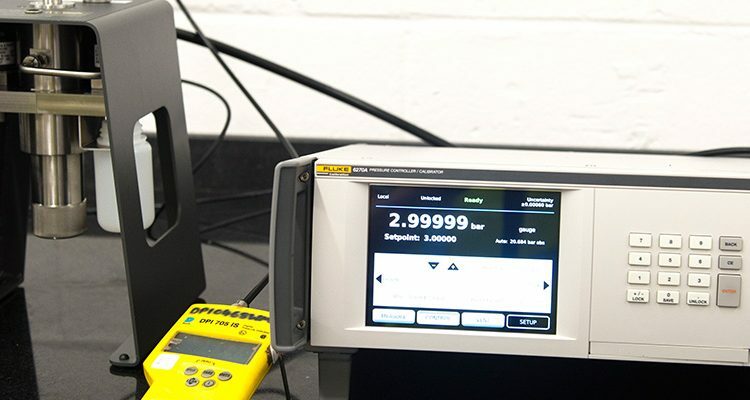 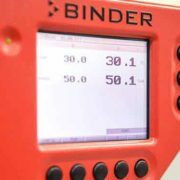 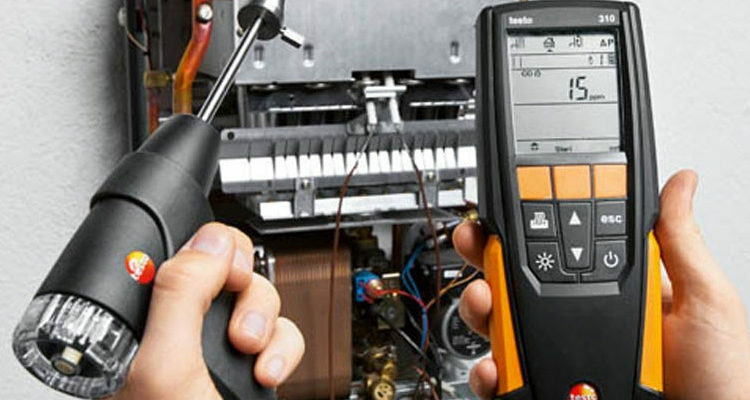 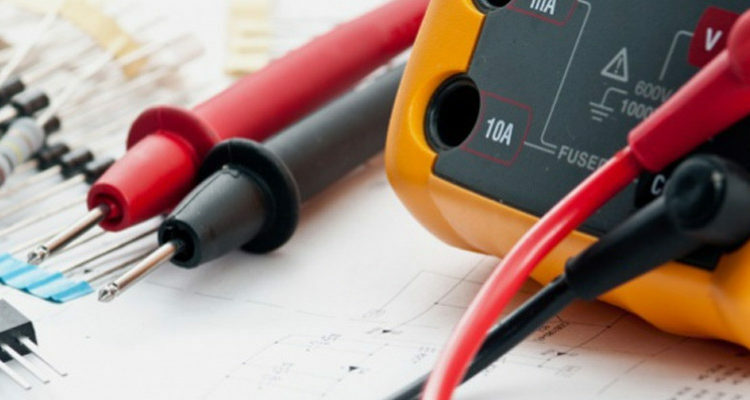 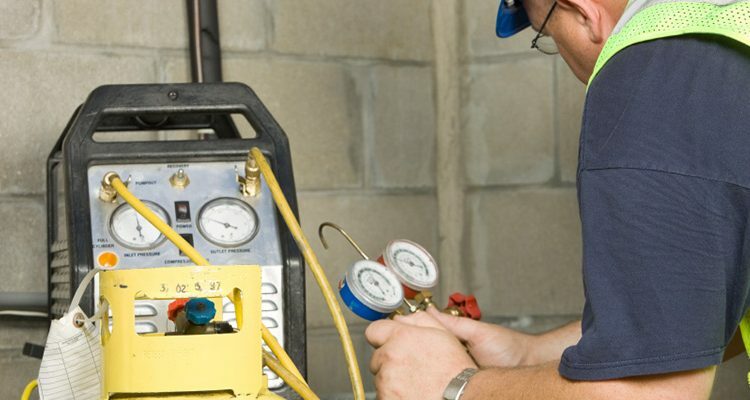 Whether it is the temperature level of a pipe, the electrical charge running through a wire or even the moisture content in a building’s walls, specialist test equipment devices are able to accurately determine a measurement specific to that application. 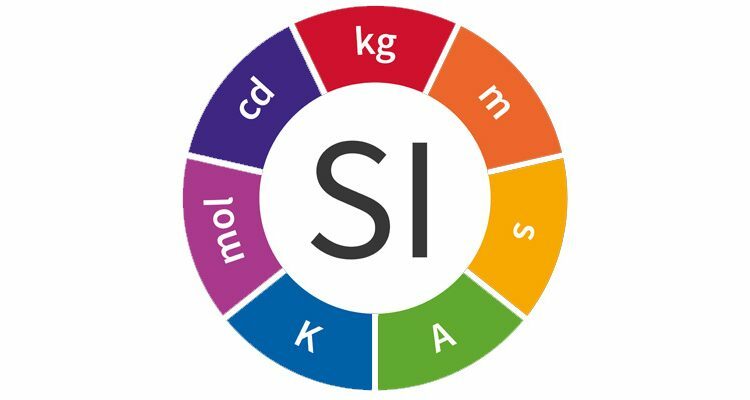 What is ISO17025 Accreditation ? 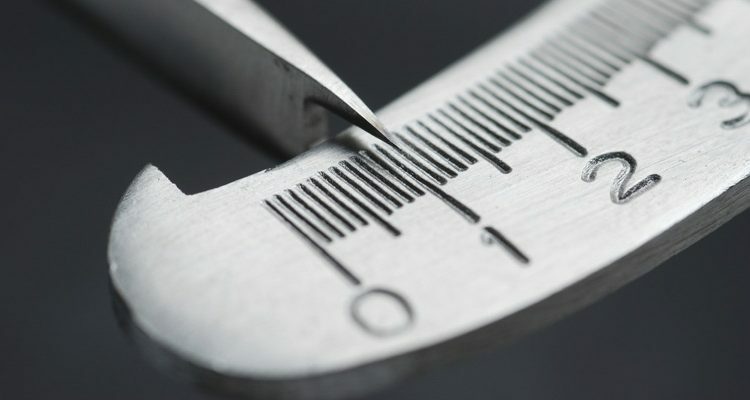 If someone enters the term “ISO 17025” in Google, they would probably find out that ISO 17025 is an International Standard with the title “General requirements for the competence of testing and calibration laboratories”. 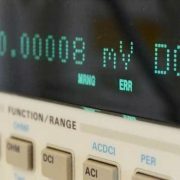 But what does this mean in practice? 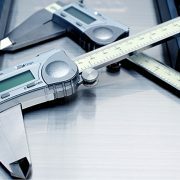 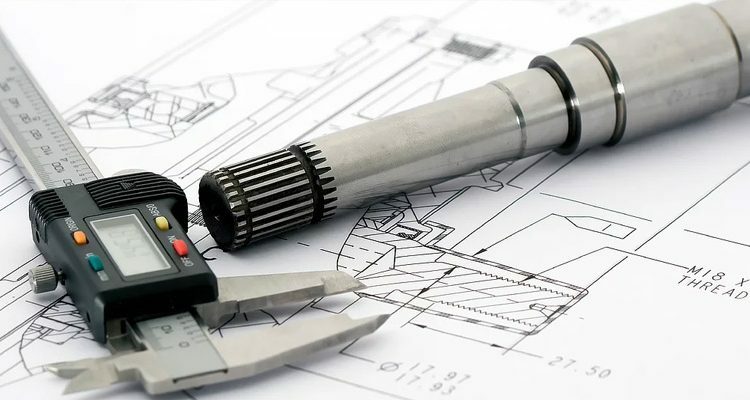 Experimental Projects and Calibration: Why Is It Important?